The Daily Paper bags look striking and are always of good quality. For a good Daily Paper bag you have come to the right place at the Daily Paper X FreshCotton shop! 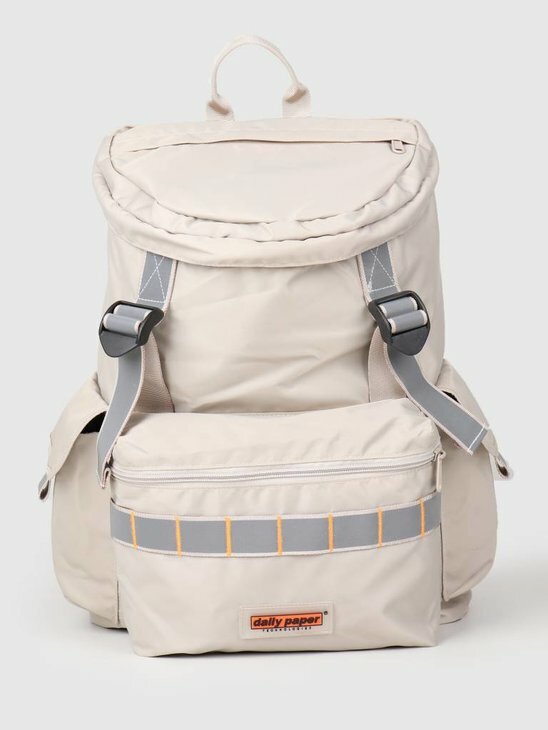 For a genuine backpack, Daily Paper has the Daily Paper Fos Bag in dark blue and the Daily Paper Fubu Bag in beige. 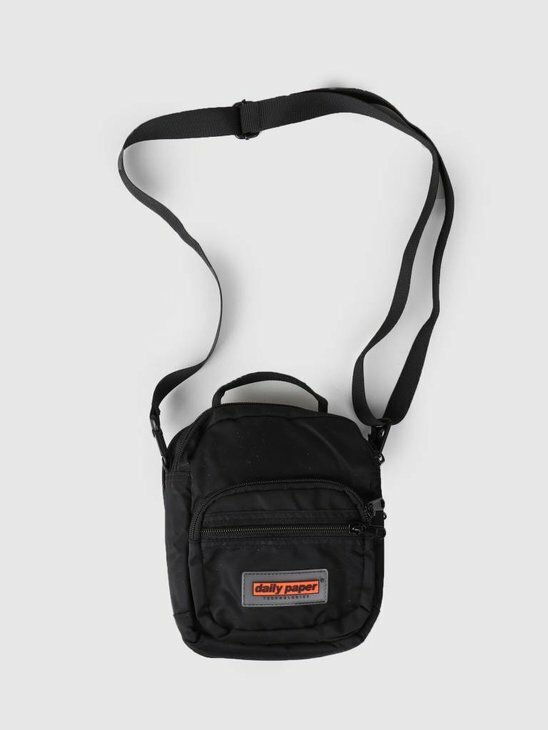 Perfect to store a lot of things and take it comfortably with you on your back. 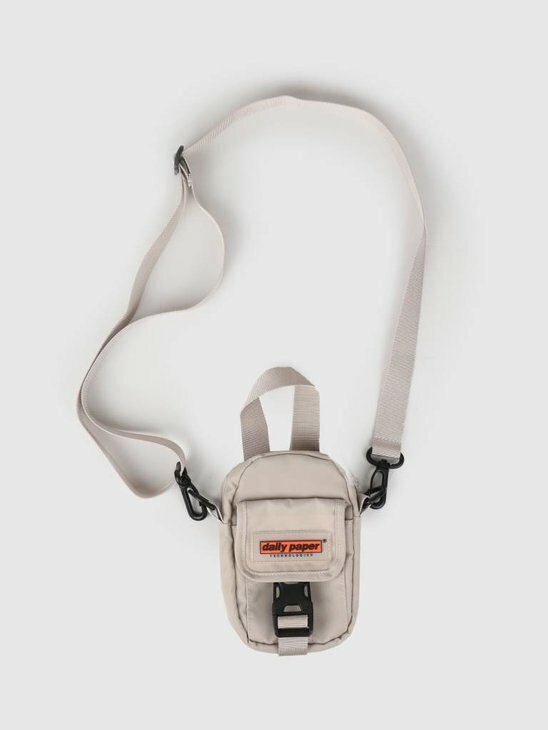 Do you still want to be able to store a lot of stuff but don't feel like having a backpack? 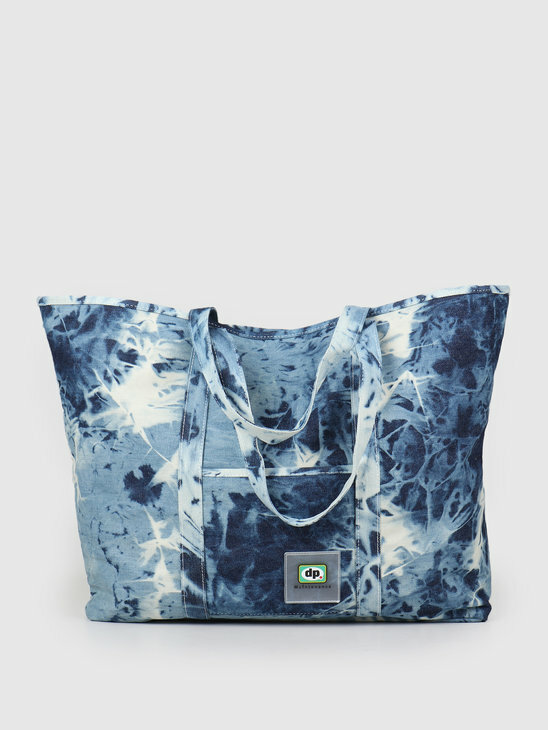 Then the Daily Paper Feach Bag in denim blue is the perfect choice. 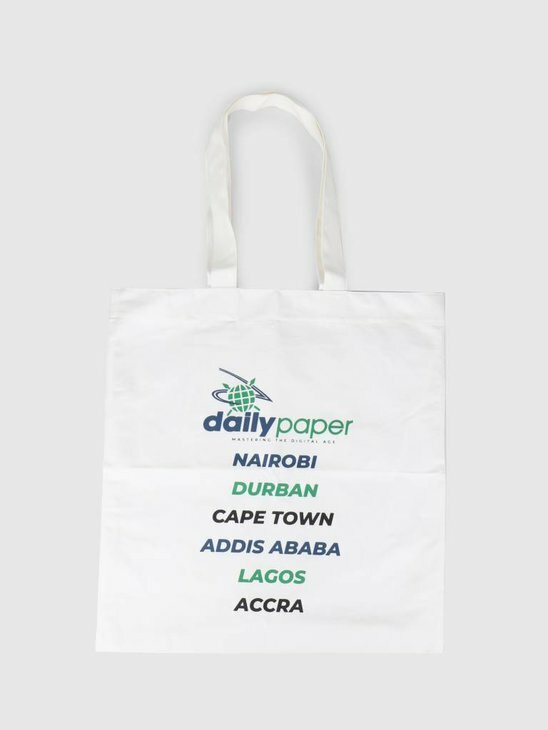 The bags from Daily Paper are functional and trendy! The striking Daily Paper Fonty Bag is very handy for shopping. At FreshCotton we have all kinds of Daily Paper items, including bags. 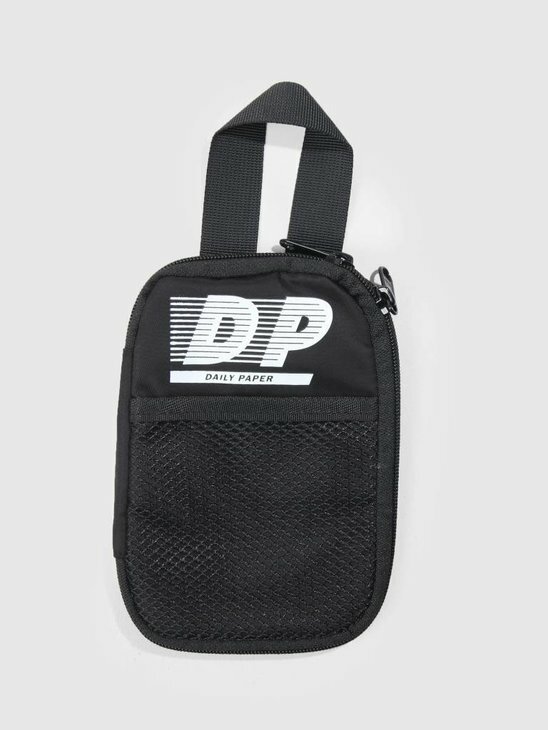 The bags are available in different types. 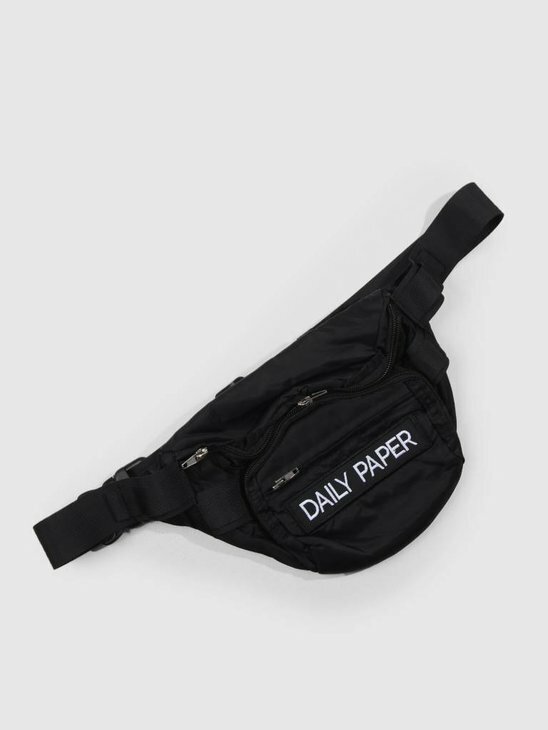 At FreshCotton we also have the well-known Fanny Packs by Daily Paper. Have you checked them already? 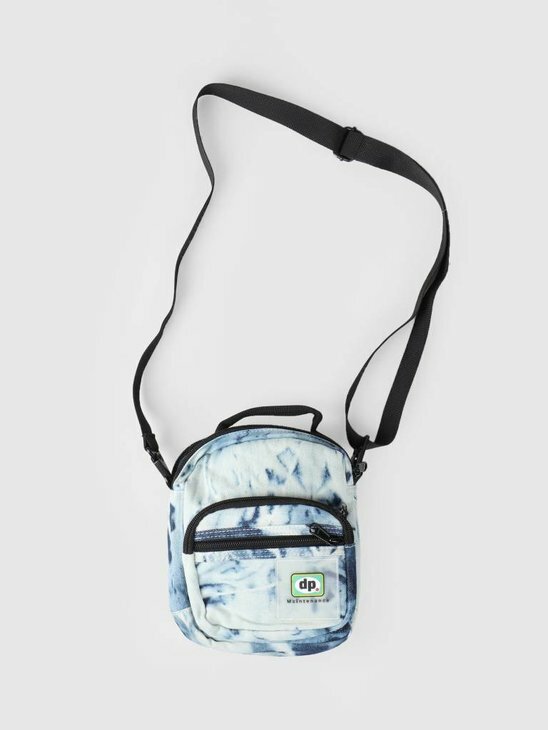 You can also find them in our Daily Paper Fanny Packs store on our site! 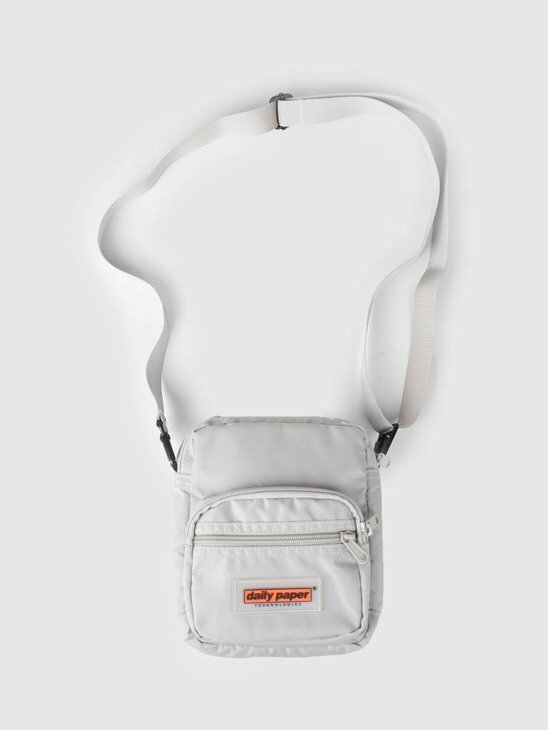 Different items like the classic Daily Paper Waist Pack or the striking Daily Paper Fidi bags in grey and black. There are enough options!